Though the former French President never admitted to it, rumours of him and his wife, model Carla Bruni both having affairs outside their marriage surfaced in the media in 2010. While details of Carla’s affair with musician Benjamin Biolay made headlines, Sarkozy’s involvement with his ecology minister Chantal Jouanno was hushed up soon. Know your Camembert from your Roquefort? 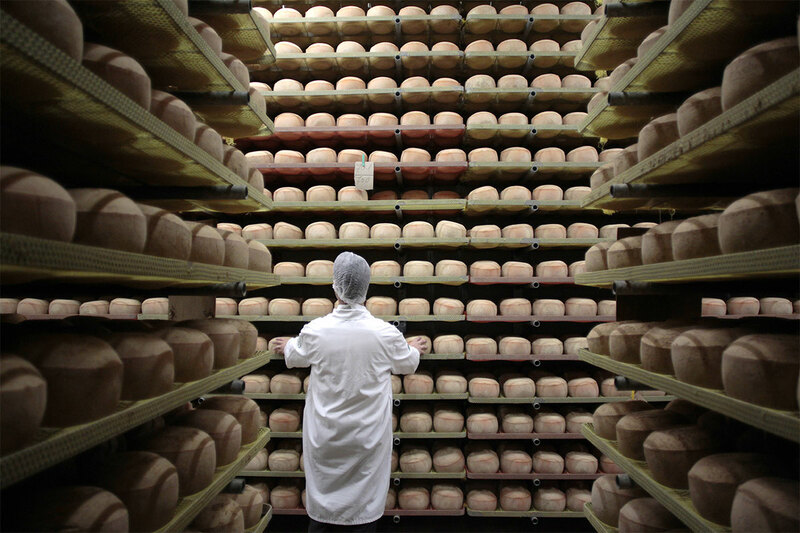 The choice of cheese can be overwhelming, but if you let your senses and palate guide you, you’ll become a ‘big cheese’ in no time, as Stacie Overton Johnson found out on a recent tour of France.